BD Landscapes can provide all your landscaping needs. Brendon is a qualified landscaper, horticulturist & irrigator and has been working in the industry for the last 11 years and can provide professional advice on all aspects of your garden and outdoor living areas. 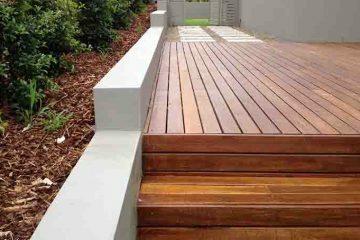 What better way to enhance your outdoor living, than with premium timber decking. Paving can give you a more usable area in your outdoor area. Contact us for a measure & quote. 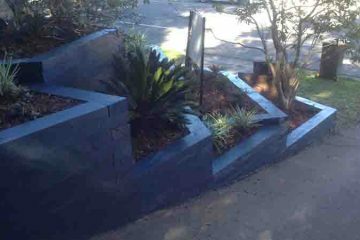 We do many different types of retaining walls. Talk to us about your vision for your home. Our company is your source for the highest quality and landscaping service. Click here to see a gallery of our latest work. 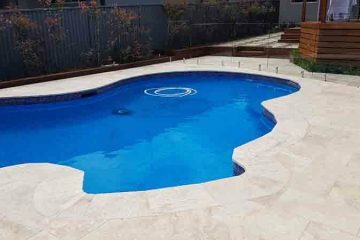 We found out about Brendon & his team at BD Landscapes through word of mouth and from day one, the process was effortless. I want to thank the boys at BD Landscapes for their hard work and commitment in getting our job done. We found that you and your team where very professional and did a amazing job to make the front and back of property feel like a home. Look forward to having you do stage two of our works. p.s. Yorkshire will miss your team! You are a genuine, honest and professional and we thank you Brendon for helping our dream backyard become a reality. The jobs you have done for us changed our back yard completely. Through the two separate jobs you did for us, you have demonstrated your passion for landscaping, your consideration of cost & your attention to detail.